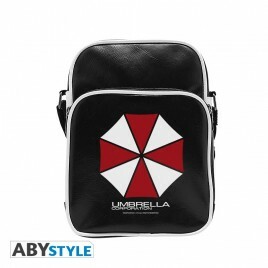 Resident Evil There are 7 products. 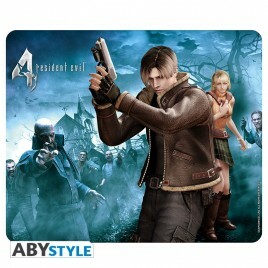 RESIDENT EVIL - Backpack - "Umbrella"
Return to the roots of one of the best Resident Evil game with this ABYstyle mousepad. - Mousepad with a 3 mm thickness foam. - High quality printing process. - Dimensions: 23,5x19,5cm. 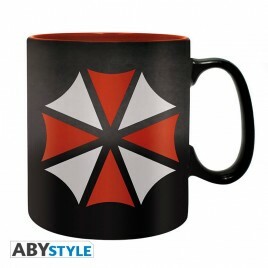 Join the Umbrella Corp with our new Resident Evil mug. - King size (460ml) - High quality printing process. Dishwasher safe. - Micro-wave safe. - Packaging : PVC box. 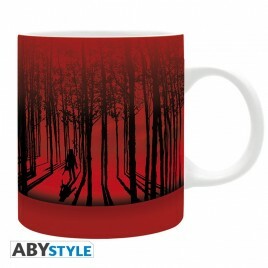 Return to the roots of one of the best Resident Evil game with this ABYstyle mug. 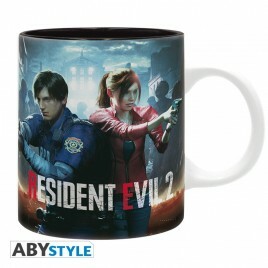 - Mug in high quality ceramic. Standard size (320ml) - Packaging : Black window-box. - Dishwasher and micro-wave safe.